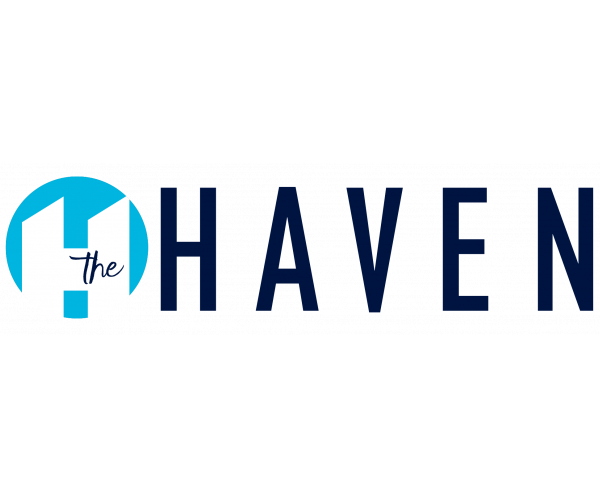 For 2-bedroom apartments near Ball State, look no further than The Haven, Muncie’s largest off campus student housing community. In addition to the biggest 2-bedroom, 2-bath floor plan in the area, our apartments have comfortable living and dining areas, washers and dryers, and free Internet. Staying active is easy thanks to our 24-hour fitness center, basketball courts, and swimming pool. And our sauna, TV and video gaming lounge, and tanning deck offer plenty of places to relax. To see these outstanding apartments for yourself, schedule a personal tour today!